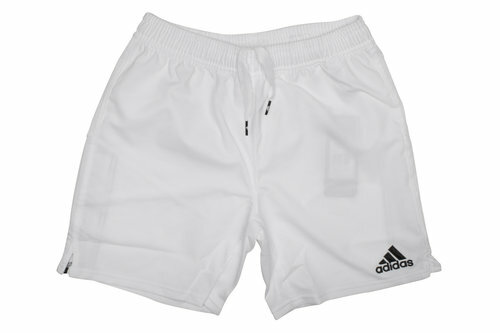 Ensure your child stays refreshed as they work on their skills and fitness out on the practice pitch with the adidas 3 Stripe Kids Training Shorts in White and Black. 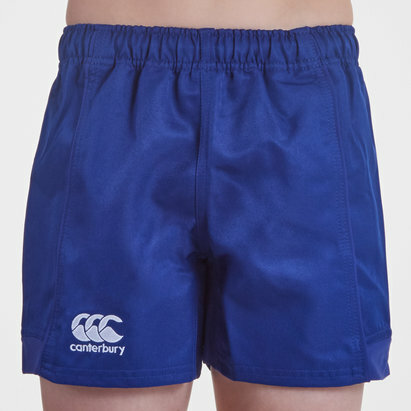 These children's adidas training shorts, ready for action in a variety of sports, including rugby, features an elasticated waistline and adjustable drawstrings for a secure and comfortable fit. 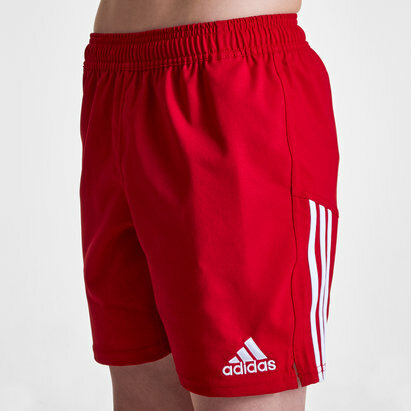 The classic adidas three stripes run down each leg for extra style points. 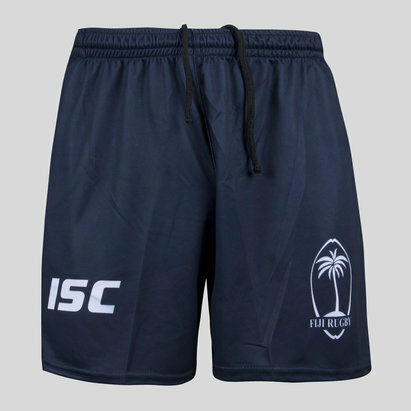 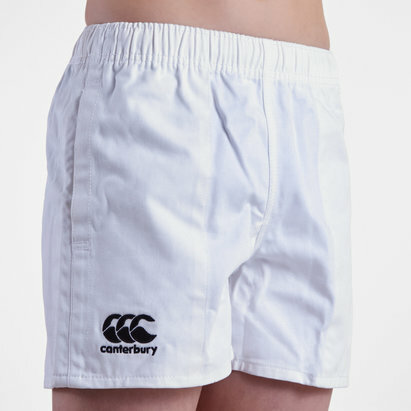 Made from polyester material, these kids shorts feature adidas ClimaCool technology to help keep the wearer feeling cooler, drier and more refreshed when in training by wicking sweat away from the skin and quickly drying off. 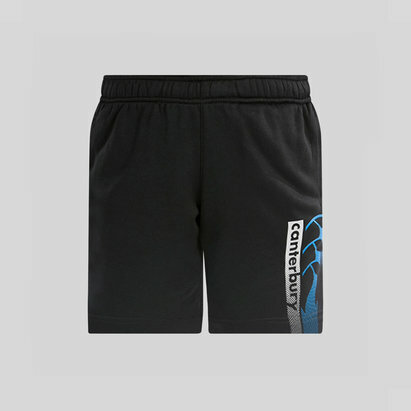 Ventilated mesh underneath the legs also helps enhance the cooling effect and increases air circulation. 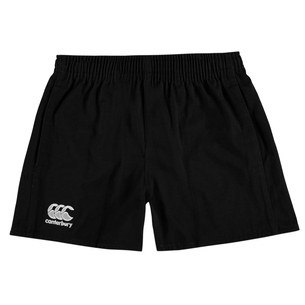 Add to your little one's kit bag these adidas 3 Stripe Kids Training Shorts and make sure they get the best performance out on the pitch when it comes to the serious games.